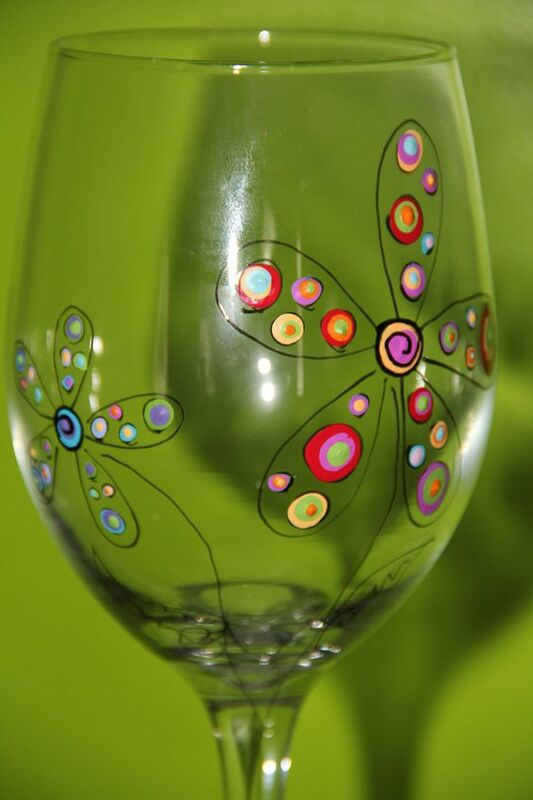 We are hosting a wine glass painting experience on Tuesday, May 22, 2018 at 6:30pm to 8:30pm at Elliott’s Restaurant and Lounge, located at 4360 S. Laburnum Avenue. This experience will include everything that your Groupon voucher indicates however, this is a different offer that those options previously offered in our “Please Read – Regarding your Tipsy Picasso Groupon Purchase” email. Food and wine are available for purchase through Elliott’s Restaurant & Lounge. If you would like to join us for this event, please reply on our Contact page or send an email to info@ttswine.com and we will reserve seats for you and your group. Thanks again for your Groupon purchase!